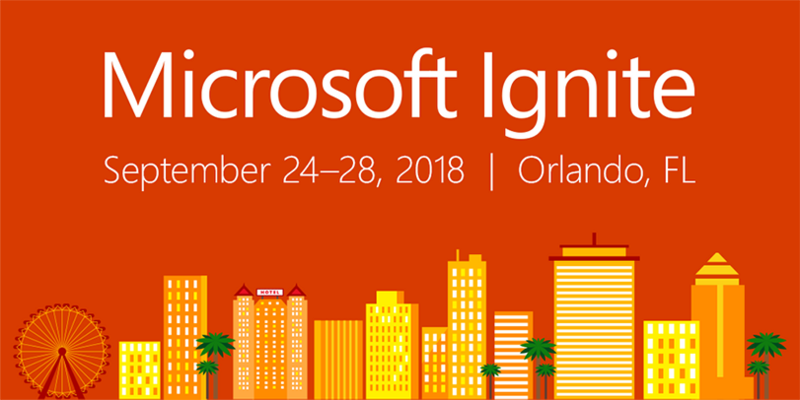 Microsoft Ignite 2018 is just around the corner, as usual, the Advanced Installer team will be on the expo floor. Come and talk with our passionate developers and experts to learn about the newest features in Advanced Installer, attend live training sessions and get our SWAG. During Ignite, Microsoft will unveil more information about MSIX, the new solution for app packaging and deployment from Microsoft. To learn more about it, read our article and come talk to our experts. This year our team will demo at the booth the latest support for MSIX Modification Packages and our integration with Microsoft's Package Support Framework (PSF). Join us to learn how Advanced Installer, a Microsoft partner on the MSIX program, can help improve your app packaging and deployment process and fix your application compatibility issues, improving the app lifecycle management on Windows 10. You can find us at booth #944. To stay up-to-date with the latest news on Advanced Installer and Ignite 2018 follow us on Twitter. 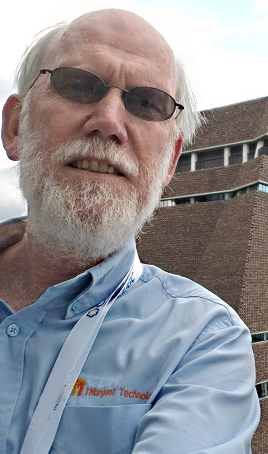 Tim Mangan will be joining our booth team on the expo floor. He is the founder of TMurgent Technologies, a Microsoft MVP on App-V and many more. Tim is eager to share his thoughts and his latest experiences on MSIX packaging, starting from uploading his first MSIX packaged app in the Microsoft Store, MSIX application compatibility testing and how the Package Support Framework can your friend. On Friday, September 28th, join our theater session MSIX & PSF, the revolution for Windows 10 app deployment where we will go in depth on MSIX packaging, the latest MSIX related features from Advanced Installer and future plans.